LAHORE: London has become the hub of Pakistan’s political activities as the Chaudhrys of Gujrat and Dr Tahirul Qadri meet there on Friday to kick off efforts to forge a ‘grand anti-government alliance’. 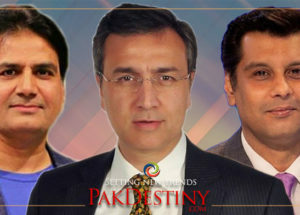 The chief of the Pakistan Awami Tehreek, Dr Tahirul Qadri, has arrived in London from Canada and Chaudhry Shujaat Hussain, Pervaiz Elahi and Moonis Elahi of the PML-Q from Pakistan to discuss the framework for the proposed alliance with regard to electoral reforms, allegations of rigging in last year’s general elections and demonstrations in Pakistan to press the PML-N government to accept their demands. 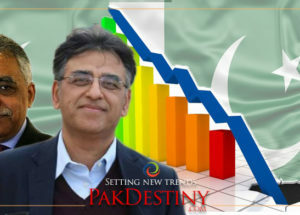 In the next stage, they will hold meetings with the leadership of the Pakistan Tehreek-i-Insaf, Jamiat Ulema-i-Islam-Fazl, Muttahida Qaumi Movement, Jamaat-i-Islami, the Pakistan Sunni Tehreek and Sheikh Rashid’s Pakistan Awami League. 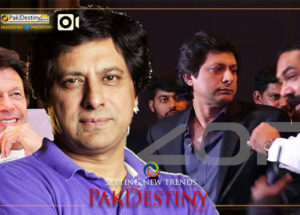 PTI Chairman Imran Khan and Secretary General Jahangir Tarin have also gone to London. But the PTI has not yet officially declared that its leaders will meet the PML-Q leadership or Dr Qadri during their stay there for about a week. “We are going to meet Qadri Sahib on Friday to discuss formation of a major anti-government alliance. Electoral reforms and rigging in last year’s elections are common grounds of agreement between us,” Moonis Elahi, the parliamentary leader of PML-Q in the Punjab Assembly, told Dawn on phone from London. He said the meeting would be a ‘first step’ towards formation of an alliance. “There has been consensus among almost all opposition parties that last year’s elections were massively rigged and the electoral system requires fundamental reforms. 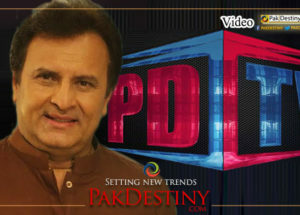 This will serve as a common ground for forming the anti-government alliance,” Moonis Elahi said. Senator Kamil Ali Agha, Khalid Ranjha, Basharat Raja, Tariq Cheema and PML-Q’s Sindh president Halim Adil Sheikh will accompany the Chaudhrys at the meeting. Dr Qadri, who has announced his plan to return to Pakistan in July, would finalise the schedule of launching ‘massive’ anti-government rallies in different parts of the country before giving a ‘final call’ to march on Islamabad. Through a video link from Canada, Dr Qadri recently announced that a ‘council of democrats’ would be formed to work for ‘a revolution’ in the country. He rejected the present democratic system, calling it ‘the rule of corruption and rigging’. 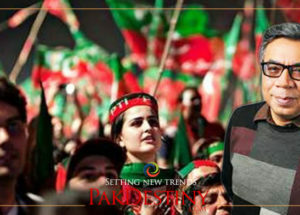 “I am coming to Pakistan in July and will launch the movement to bring about change through revolution,” Dr Qadri said. 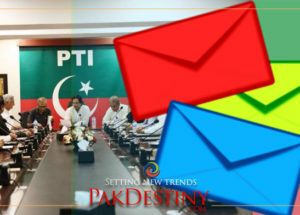 While the PML-N circles see the ongoing protest campaign by Imran Khan’s party and efforts to forge an anti-government alliance as ‘pressure tactics”, sources in the PTI said the alliance would press for mid-term polls once its rigging claim gets credence.